Coriander dal (dhania dal) is mainly used as an adjunct in supari or pan masala. Coriander dal is obtained from the seeds of coriander. The coriander seeds are dehusked, flaked and given a mild heat treatment. Then, it is salted. 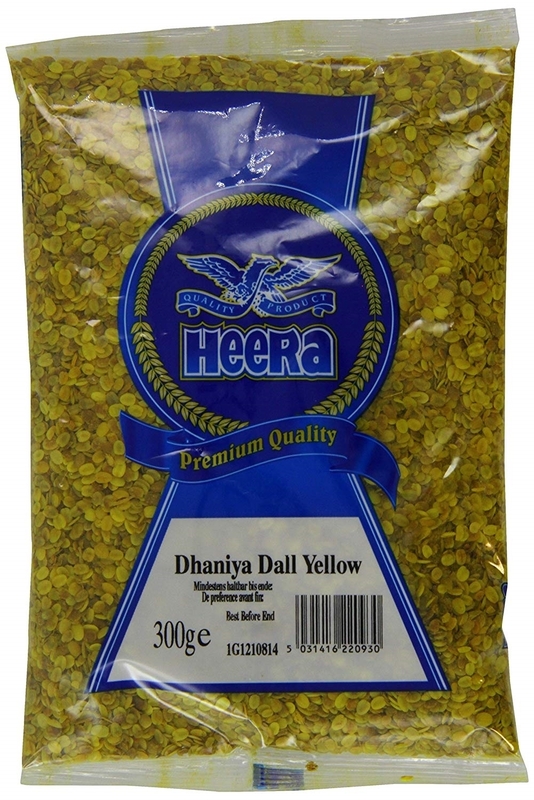 The treated seeds are highly flavoured and consumed as a digestive chew.